Elegant or rustic. Trendy or traditional. Your business is more than just the products it sells. 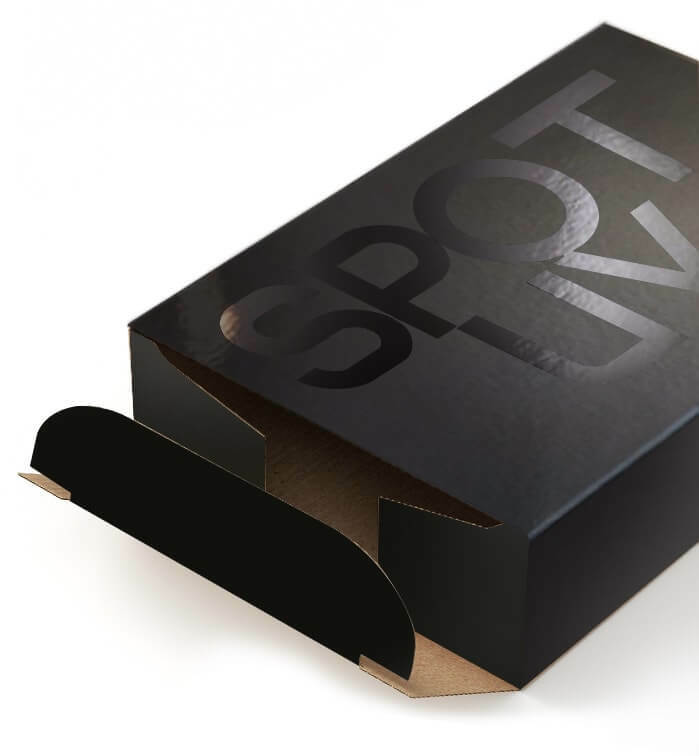 Create a custom box that tells your story. 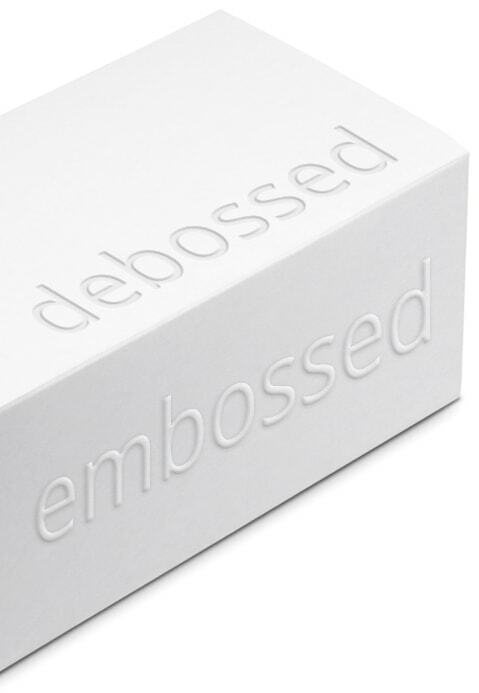 when embossed (raised) or debossed (indented). Use them together for a combination with even more contrast. logo, or slogan will draw your customer's eyes. by adding spot UV coating to it. 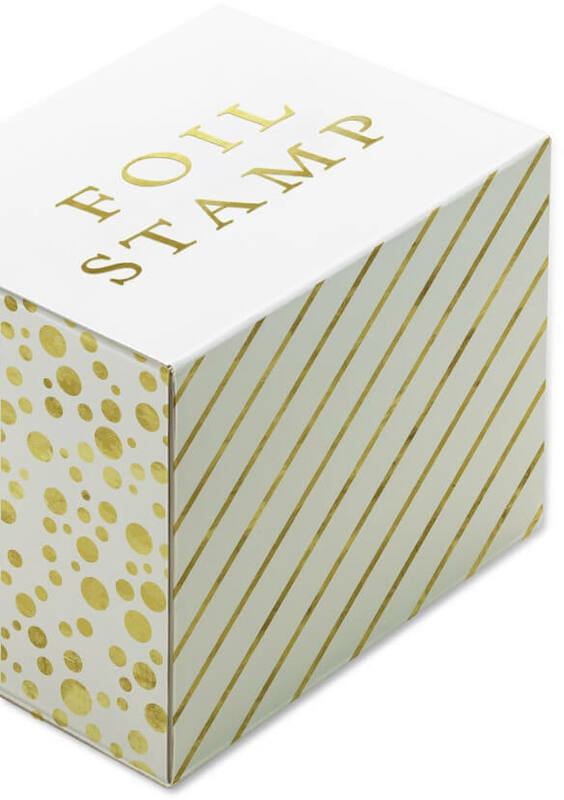 Create a luxury package with a design that shimmers. 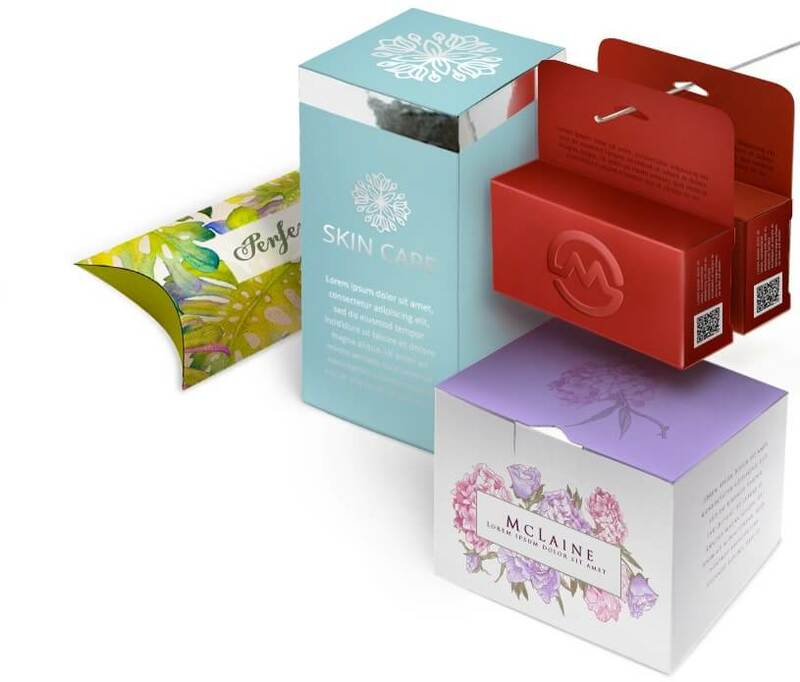 A specialist will contact you if we have further questions regarding your custom box specifications.